The NeilMed® NasoGel™ Moisturizer Spray is a convenient product that treats dryness of the nose. 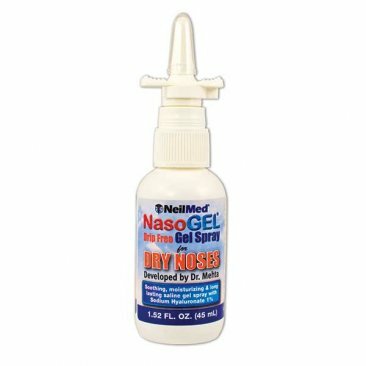 The NeilMed® NasoGel™ Moisturizer Spray is a product that comfort and relief to the inner nasal passages of those suffering from dry nose. 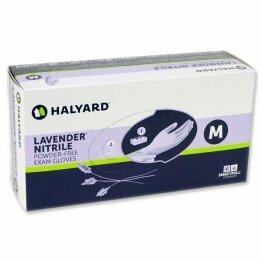 CPAP therapy for the treatment of sleep disorders may sometimes cause dryness in the nasal passages. The constant flow of dry pressurized air across through the nasal airways can cause them to dry out. Other causes of nasal dryness include sinusitis and allergies. When your nose is dry, it can cause discomfort and affect the way you breathe. 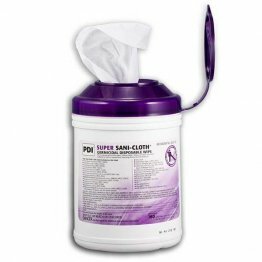 Applying a soothing nasal gel into the nose using soft cotton swabs can effectively provide comfort and relief to dry nose symptoms, however some patients may not be comfortable this type of application for fear of further irritation and discomfort. This is why this moisturizer spray is a perfect solution. With the NeilMed® NasoGel™ Moisturizer Spray, you need not worry about causing more irritation, because each 45 mL bottle comes in a convenient drip-free spray bottle. 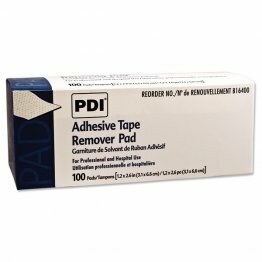 This not only ensures proper application, but also minimizes waste. Securely place the tip of the spray inside each nostril and pump two or three times, and you get the same treatment from using traditional nasal gels. Nasal dryness can be caused by a variety of reasons, including sinusitis, allergies, and oxygen and CPAP therapies. The use of a product like the NeilMed® NasoGel™ Moisturizer Spray is necessary for comfort and relief of discomfort brought on by nasal dryness.